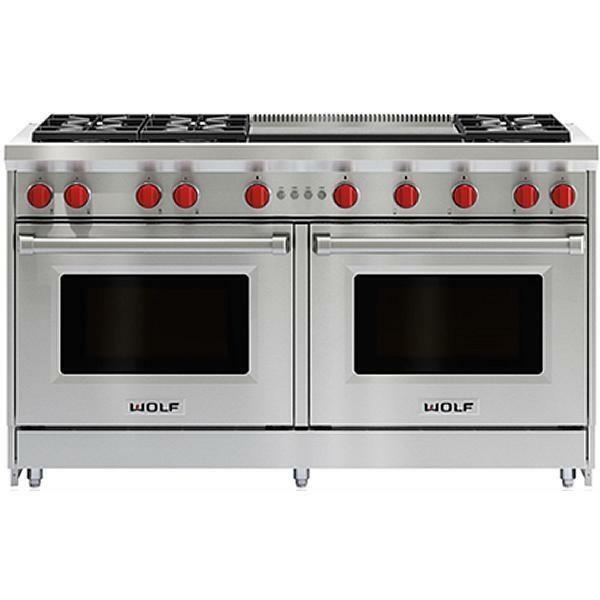 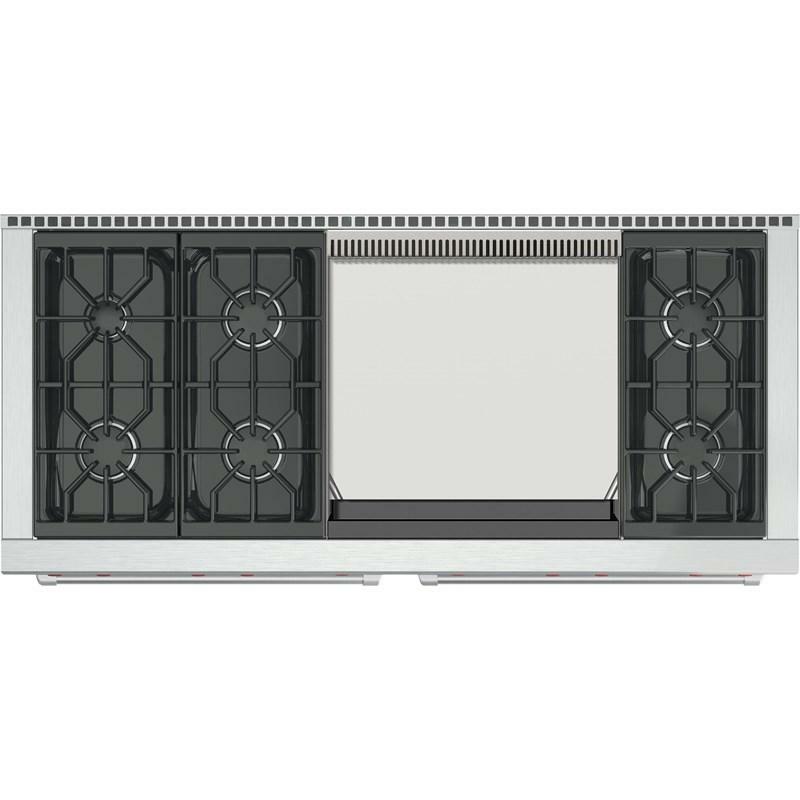 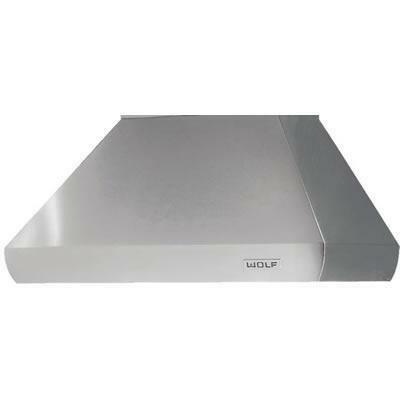 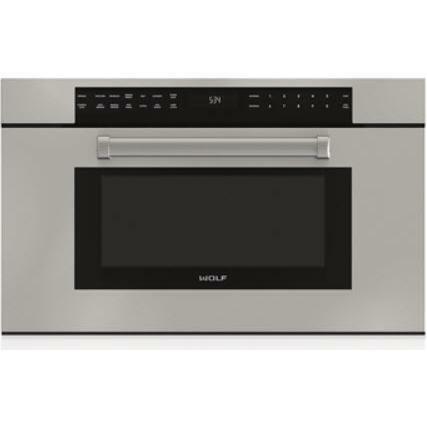 Wolf 60" gas range with 6 burners and an infrared dual griddle. 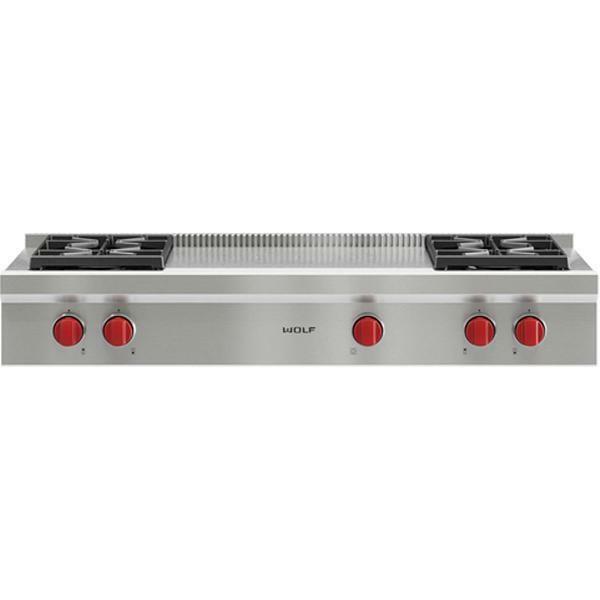 Use the double griddle to whip up everything from perfect pancakes to sizzling fajitas. 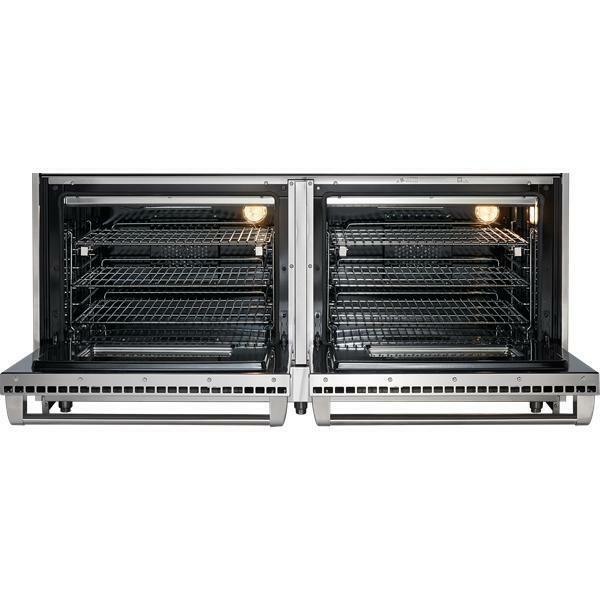 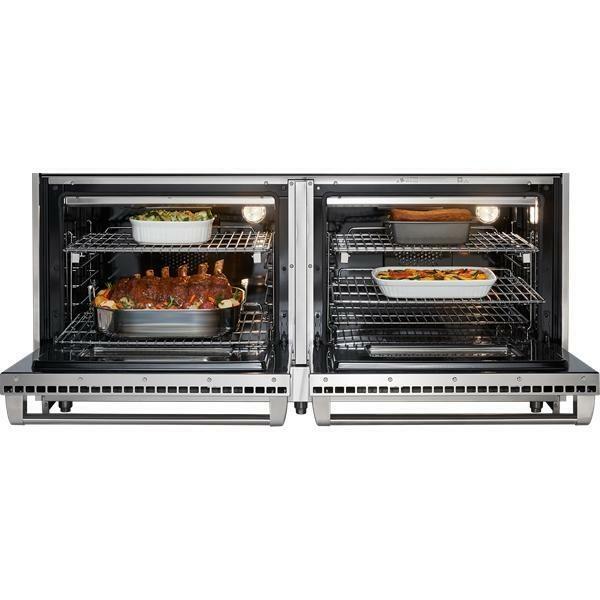 Underneath, two 30-inch gas convection ovens provide the moist heat coveted by bakers. 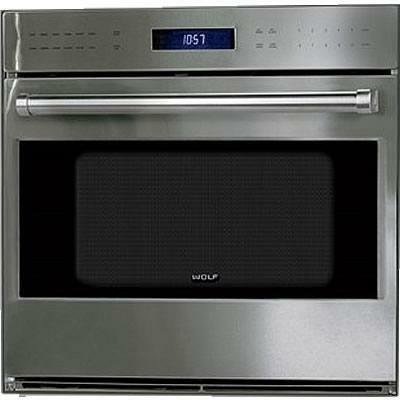 Each oven has a powerful infrared broiler for quick, even sears.